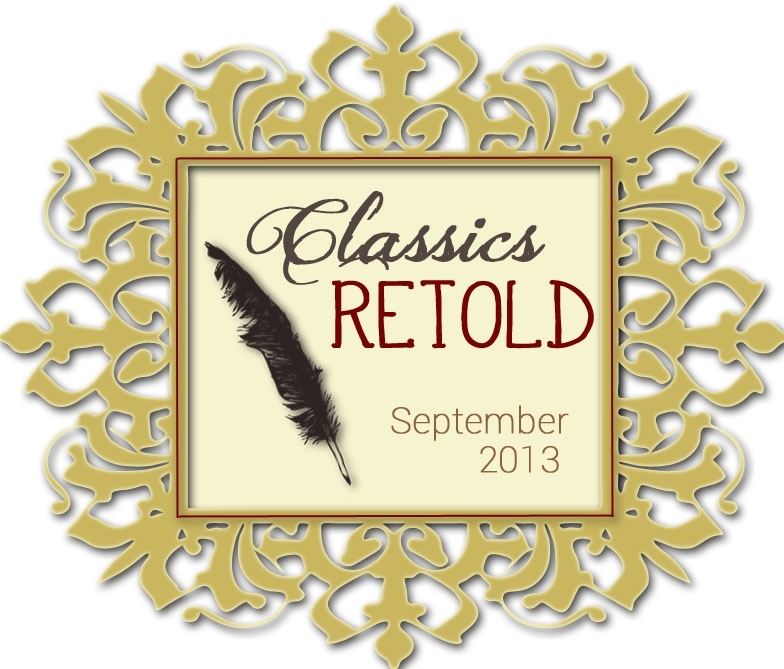 Welcome to the main page of the Ancient to Renaissance Literature Classics Retold project! Here you will find a list of lovely bloggers who are participating and links to their relevant posts! This post will remain on the main page of the blog through the month of September and will then move up top under Events & Features. Stay tuned for frequent updates! I might be too late in the game, but just wanted to give you a head’s up that my two novels from Merit Press, Tempestuous and Exposure, are both classic retellings that would fit this category (My co-author, Kim Askew, and I reinterpreted Shakespeare’s “The Tempest” and “Macbeth,” respectively.) Just in case you were looking for apropos titles! Thanks!